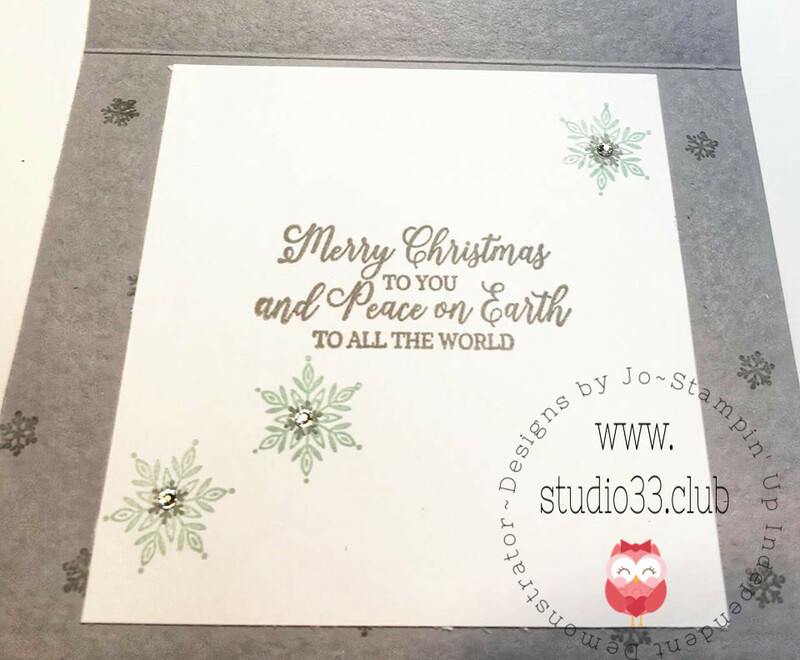 Studio 33: Snowflake Showcase Share! This card reminds me of that big first snowfall of the season. Snow falling, snow glistening and just how pretty everything looks all covered in a white blanket. The white snowflakes were cut out using the white "Sparkle"glimmer paper to give that extra pop of "glisten". 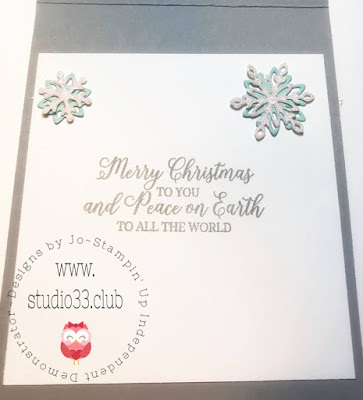 Added in clear rhinestones for extra sparkle. This card is just so pretty! 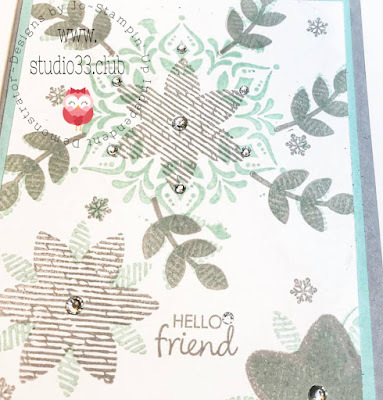 I absolutely love that Stampin' Up has incorporated so many different sizes of snowflakes in these Snowfall thinlit dies! Do you see this gorgeous snowflake taking center stage here? 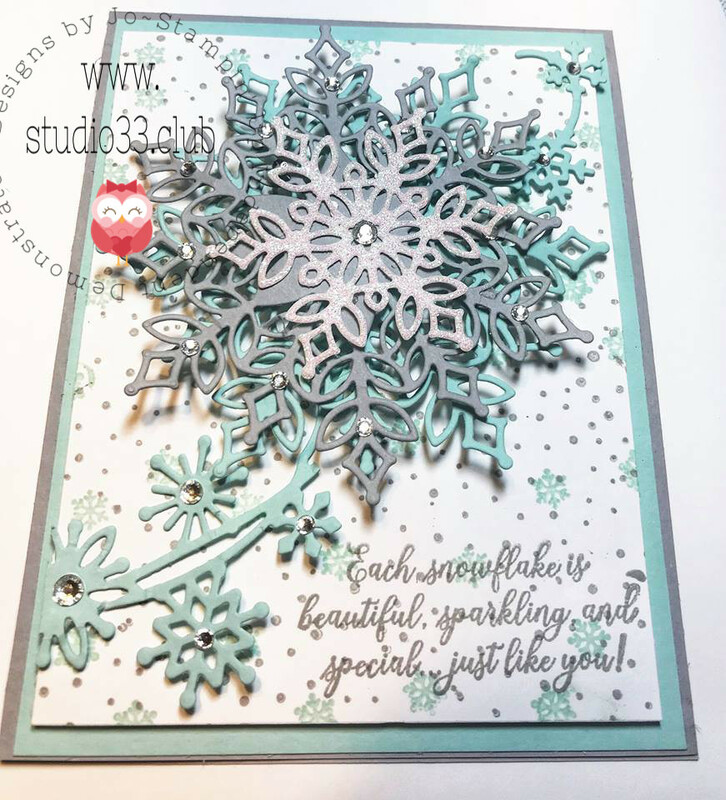 I cut 2 of the largest snowflakes out, one in pool party and the other in smokey slate. 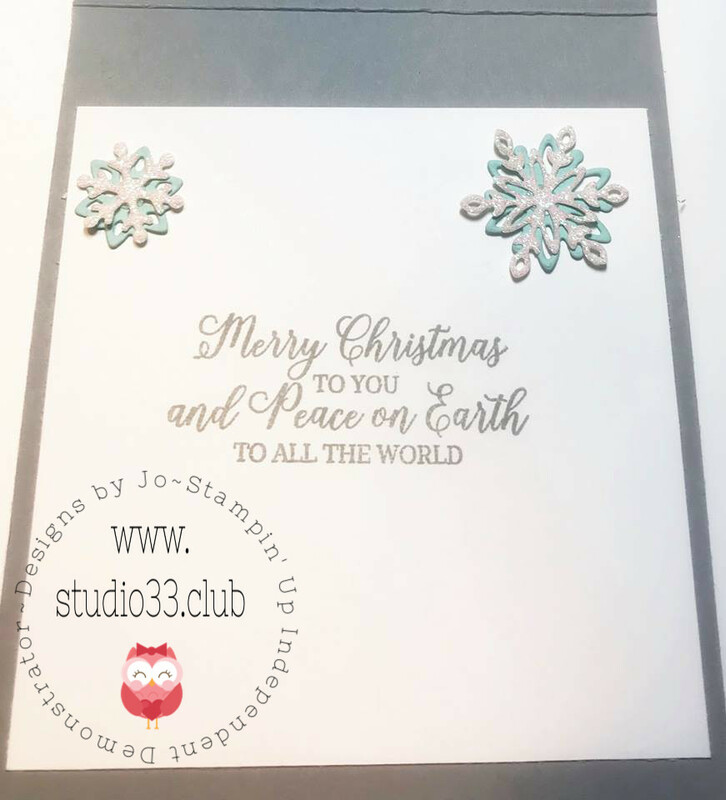 Angled them when adhering them together and then I added a smaller snowflake in the white sparkle on top! Such a beautiful cluster!!! 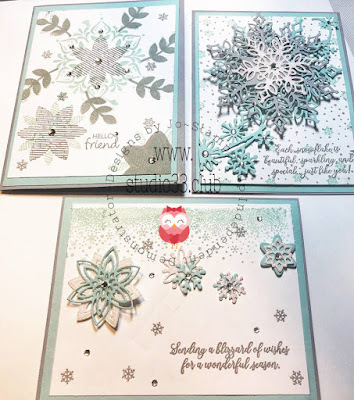 And I LOVE that snowflake flourish! That is also included in the die set! I cut it apart here, (cut it directly in half) so that I could adhere one part of it to the lower left corner and the other to the upper right corner. 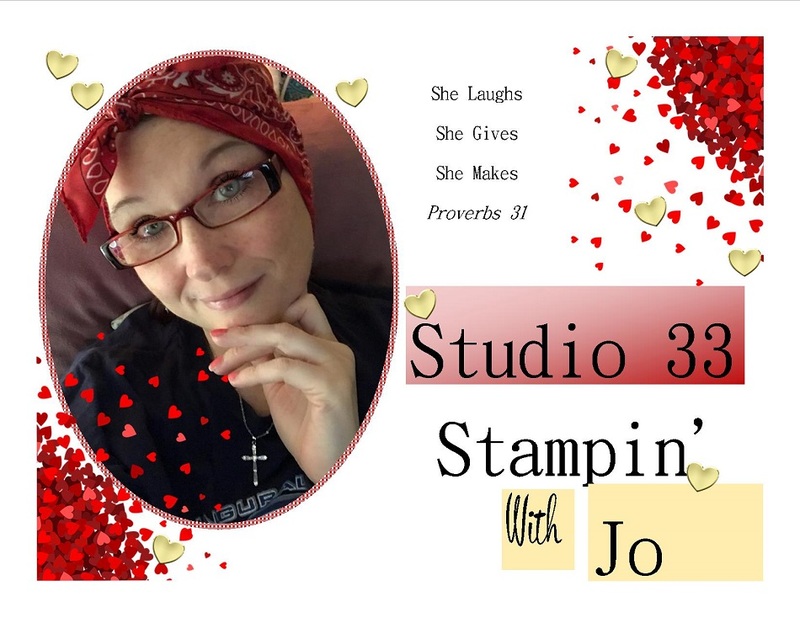 The background I created myself using the stamps. 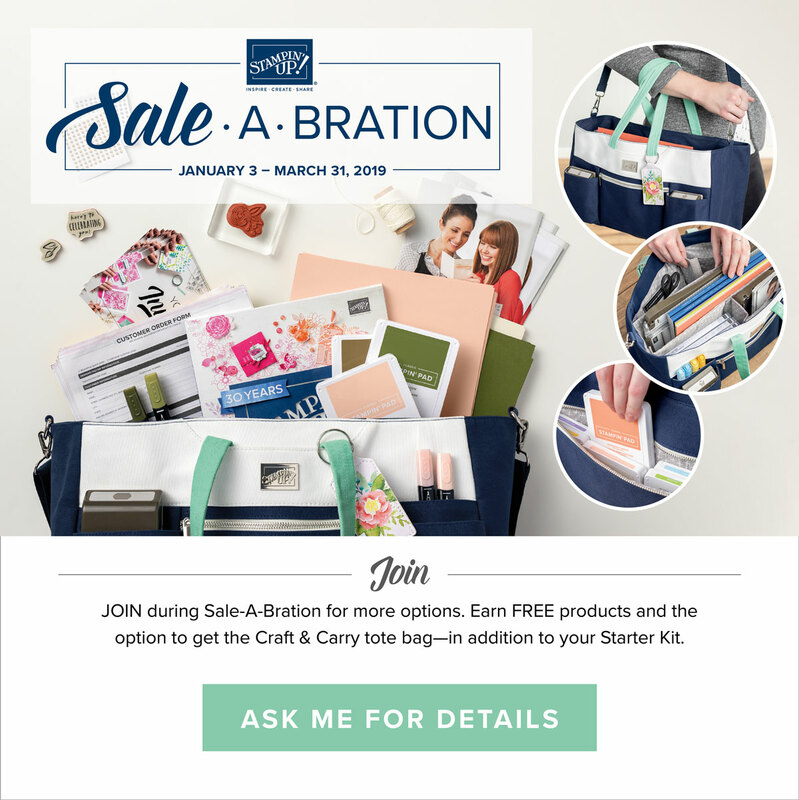 Just a gorgeous promotion guys!!! 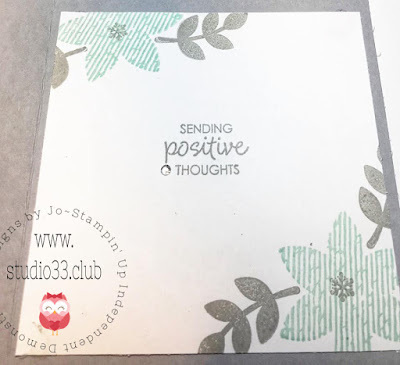 Thought the "Sending Positive Thoughts" was a perfect sentiment to add to this card. 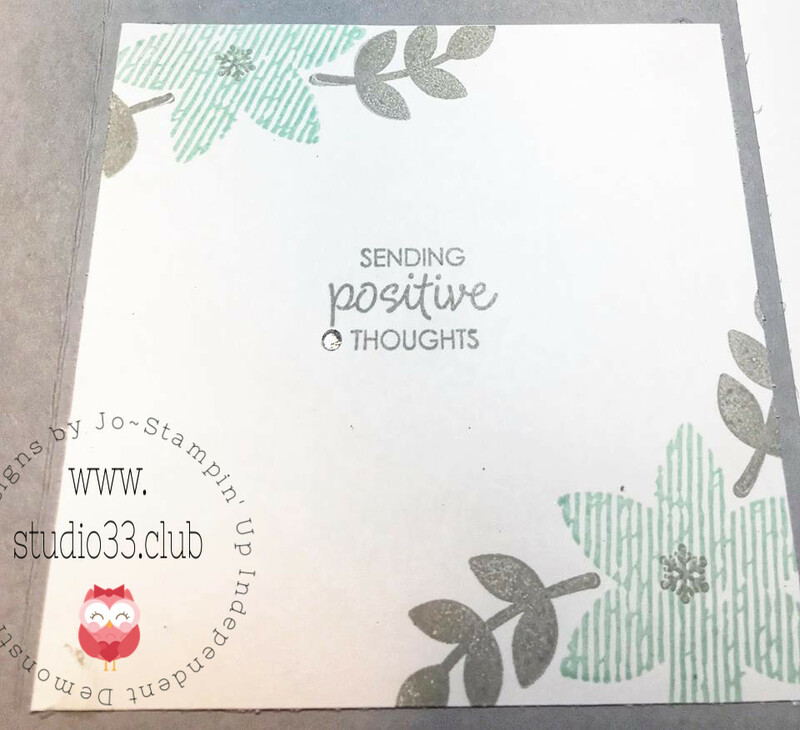 Who doesn't love to send their friends positive thoughts and good vibes right? :) I am absolutely in love with this promotion guys and there are only 11 days left to get your hands on them, or while supplies last! They could be gone tomorrow! 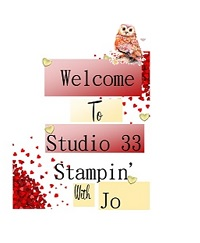 So if you want to have your very own set of these stamps or dies, please go to my website and get them now! Don't wait because you might miss your opportunity if they sell out! 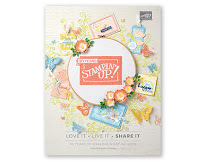 I do know that they are selling like crazy because we get the updates from Stampin' Up! 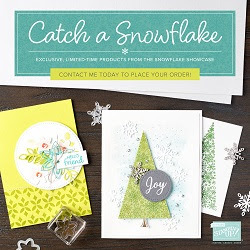 The products in this Snowflake Showcase Promotion are only good until the end of this month OR while supplies last!! They are going fast so if you want to get your hands on these items, contact me today or visit my website to place your order!!! 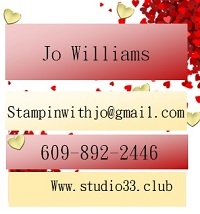 If you would like to purchase any of the products that I used today, You can find all the products at the bottom of this post. ***REMINDER*** >Use this Hostess Code NXS9YPW7 if your order is under $150! 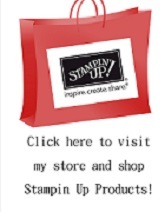 It helps me to give you free product! 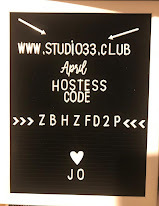 More about the hostess code and rewards are below. I will be randomly selecting a winner to receive the Kit "Bits" to make the gorgeous huge snowflake card, card #2! 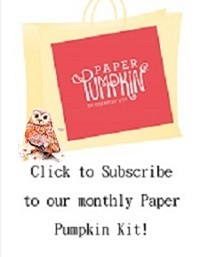 Don't forget about our Paper Pumpkin Kits!!!! Make sure to subscribe by December 10th to get your box!